Many people are now opting for wine cellars in their homes. These could be elaborate rooms that are outfitted with fancy embellishments and have seating space and can be used as tasting rooms. On the other hand, there are also simpler options such as spiral wine cellars. These are low-maintenance, cost-effective, easy to install and a space-saving option too. People opt to have a spiral wine cellar installation in their home for various reasons. Take a look at some of them. If you are the kind of person who does not tend to keep wine for more than a week or two, you may not really need a wine cellar. 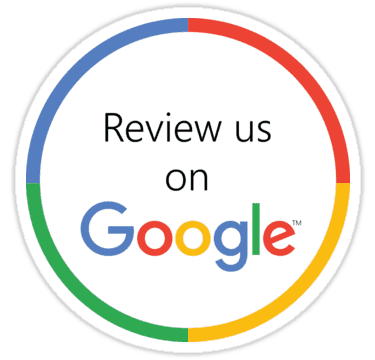 However if you are a serious wine collector and like to have a few bottles of good wine stocked in your home and like to age fine wines before you drink them, then a spiral cellar is what you need. This becomes cheaper than buying just a bottle or two. When you know you have the ideal condition for storing wines, you have the flexibility to take advantage of any special deals you come across; you don’t have to worry about restricting yourself from buying fine wines on your trip abroad because you now have the ideal place to store them. 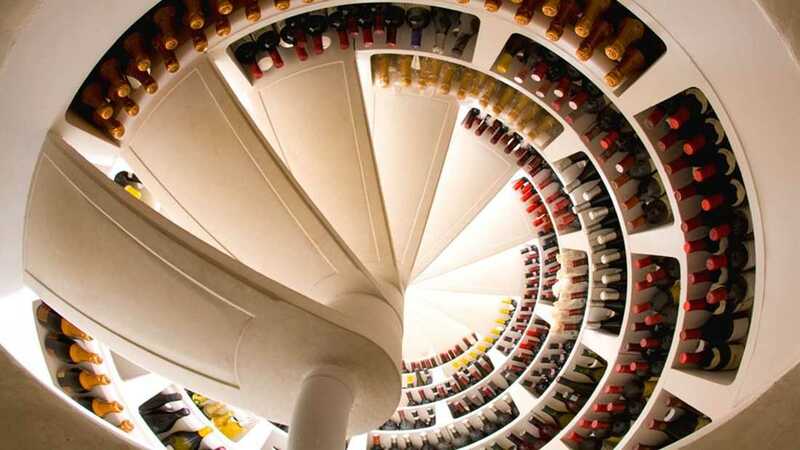 When you have a spiral wine cellar in your home, you can give in to impulse and buy all the wines you want. Many people store their wines in a temperature-controlled warehouse. But that involves a lot of hard work. You always have to plan ahead of time to ensure that the warehouse will deliver the wine that you want to drink in the short term, to your home. Without a wine cellar in the house, it’s just not possible for you to keep a wide collection at home as you may not have the space for it. Getting a spiral wine cellar installation in your home solves all these problems. You can have your entire collection in one place & a wine for every occasion, right on hand. What’s even better is that you save on warehousing & deliveries and have more to spend on wine. The cost factor is in play in another way too. If you plan on getting a regular wine cellar built in some other area of your home or even the basement, the costs of digging out the basement & water-proofing it, adding temperature control & racking the installation can be quite high and out of reach for many people. When you opt for a spiral wine cellar, it gives you sufficient capacity, it’s a passive system (with no cooling costs) and very low-maintenance. Sometimes, homeowners who are not too sure whether they will be in a particular home for a very long time, wonder whether investing in a spiral wine cellar is worth the money. But the fact is that most real-estate agents report that there is a high demand for homes that have spiral wine cellars and that they are willing to pay a higher price for that home. It becomes a distinct differentiating factor from the other properties in the same neighborhood. No matter which way you look at it, having a spiral wine cellar in your home is the perfect way of storing wines, it gives you convenient and quick access, is low-maintenance and adds to the value and aesthetics and luxury quotient of your home. For more information about contemporary wine cellars and other unique wine storage solutions, call Signature Cellars on 02 9340 7515 or use this contact form to get in touch with us.